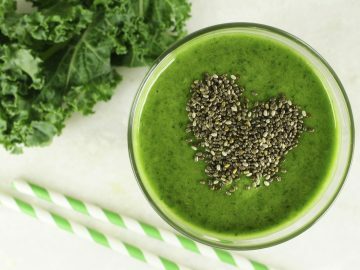 When you start adding smoothies into your diet the body will start to do some much-needed spring-cleaning. The fiber in the fruit and veggies acts like a broom and starts to clear out some of the toxic debris that have been accumulating. 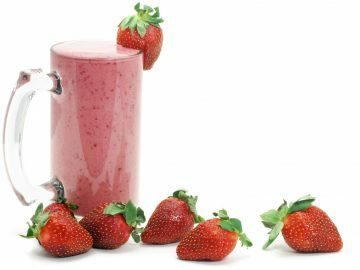 Weight loss is a by product of adding smoothies to your daily weight loss tool box. 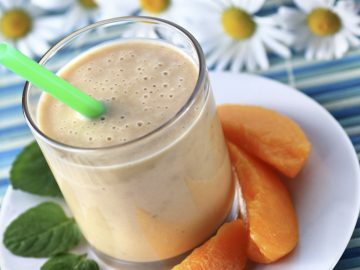 By adding in one smoothie a day your body can gently jump start mild detoxing. Fruit and vegetables are beautifully designed and come with their own enzymes and the body has to do very little work to digest them giving you more energy. When you incorporate more organic fruits and veggies in your diet they naturally help with weight loss. Can you say ANTIOXIDANTS? Fruits and veggies are loaded with them. Antioxidants help to prevent free radical damage to the skin. 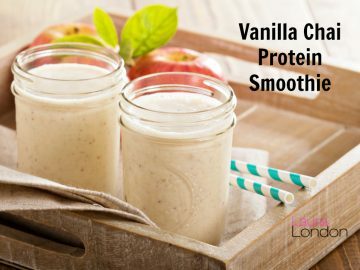 They promote smooth, radiant and glowing skin by keeping the cells hydrated and are also great for weight loss. 2. 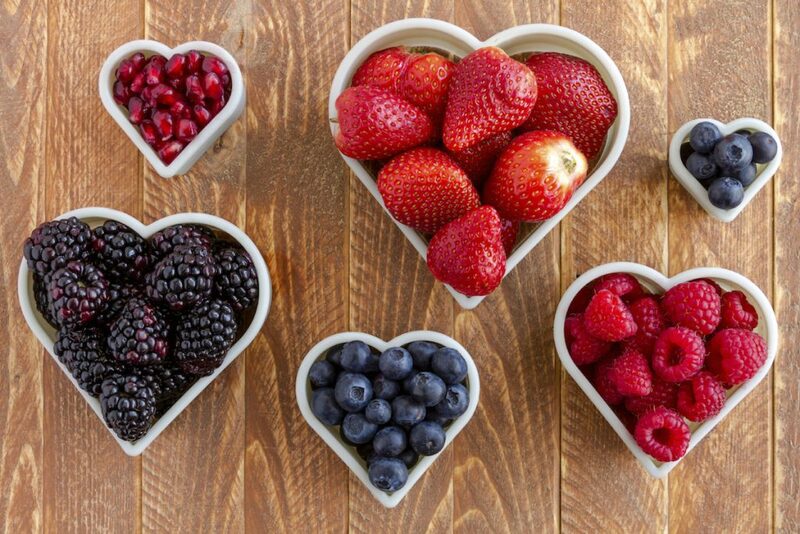 King of Antioxidant Foods – They are believed to contain the highest antioxidant capacity of all berries. They are loaded with antioxidants, especially anthocyanin which are beneficial to the body. 3. 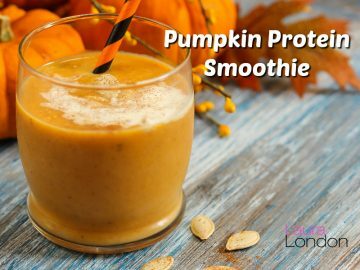 Smoothies Can Help To Reduce DNA Damage, Which May Help Protect Against Aging and Cancer – They help to neutralize free radials which cause damage and aging to the body. 4. 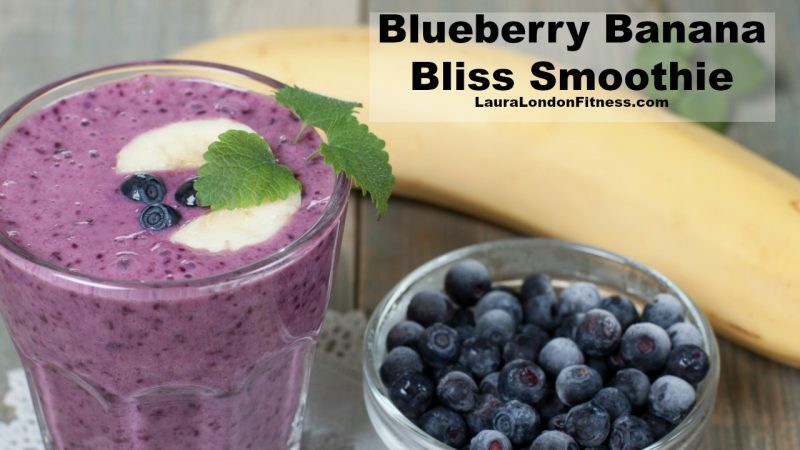 Smoothies Can Help To Protect Cholesterol in The Blood From Becoming Damaged – Blueberries and their high antioxidant levels help LDL levels in the body. 5. Smoothies May Help Maintain Brain Function and Improve Memory – The high levels of antioxidants in blueberries can help with brain function as we age. 6. Blueberries Are High On The Orac Scale – The ORAC score of blueberries is an incredible 9,621, which makes it one of the highest antioxidant foods in the world. 7. Blueberries Can Help To Support Digestion – Being a natural source of soluble and insoluble fiber, blueberries can help regulate your gastrointestinal track by just eating a couple handfuls a day. There are many benefits to blueberries. 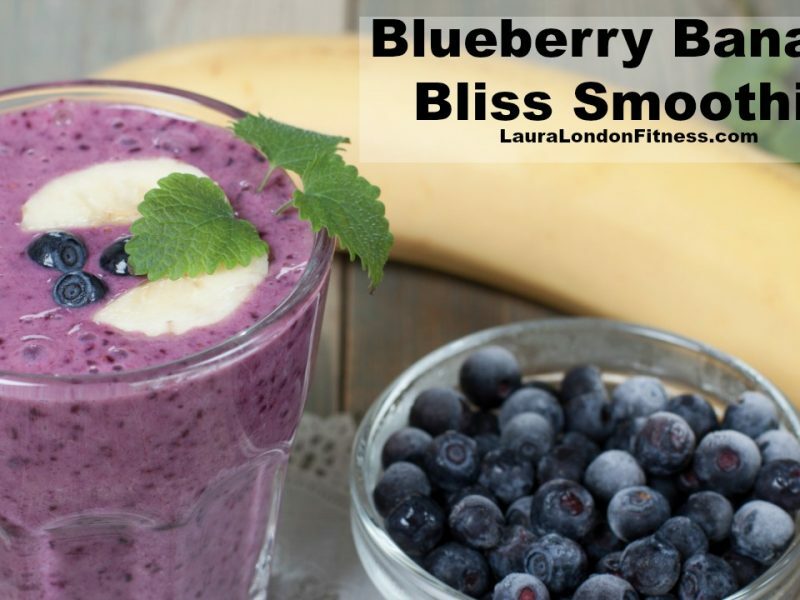 Learn all the benefits and make Laura London's Blueberry Banana Bliss Smoothie today!